Russian Deputy Foreign Minister Sergey Ryabkov said on Monday that Moscow plans to intensify work to reduce dependence on US payment systems. 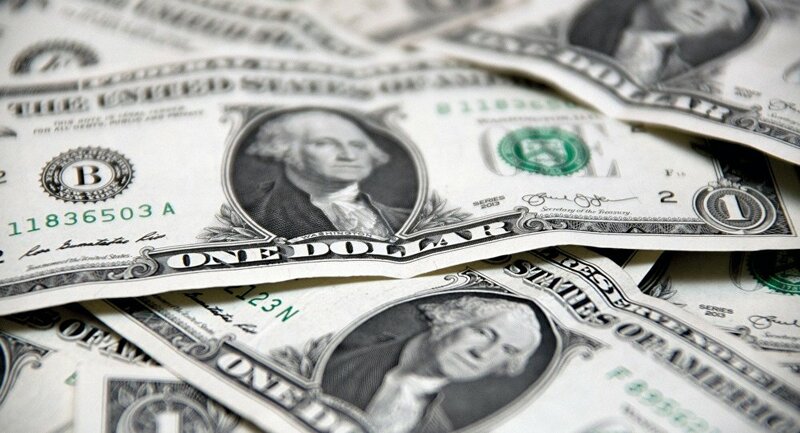 MOSCOW (Sputnik) – Russia will work to cut its dependence on the dollar as payment currency, Ryabkov said Monday. “We of course will intensify work linked to import substitution, reduction of some dependence on US payment systems, the dollar as payment currency and so on. This is becoming a necessity,” Ryabkov told the International Affairs magazine. Speaking in an interview with Sputnik Radio on Monday, Ryabkov said that the United States uses its dominance in the monetary and financial system to put pressure on foreign business, including that of Russia. "For Europeans, the US actions are a sign of largely unfair competition on the part of America, which uses its dominance in the international monetary and financial system and the system of international payments, the specifics of its legal system, where extraterritoriality is prioritized, to put pressure on business anywhere. On the Chinese business, on European business, on Russian — on any," Ryabkov said. The deputy foreign minister told the International Affairs magazine that unless the dependence on the US financial system was reduced, Russia would be "on a hook, which is exactly what [the United States] wants." "It is important for us to create efficient economy schemes that would ensure smaller dependence on the dollar, on the US monetary system," Ryabkov added. In early July, Russian President Vladimir Putin and China’s leader Xi Jinping agreed to continue consultations on a wider use of national currencies in mutual payments and investments. Negotiations on the use of national currencies in bilateral trade have also been discussed with India, Iran, Turkey. On August 2, US President Donald Trump signed into law the "Countering America's Adversaries Through Sanctions Act" that levies new sanctions against North Korea, Iran and Russia. The sanctions over Russia's alleged meddling in the 2016 presidential election target the country's defense and economic sectors and restrict dealings with Russian banks and energy companies. The law also limits the US president's ability to ease any sanctions on Moscow by requiring Congress' approval to lift any restrictions.